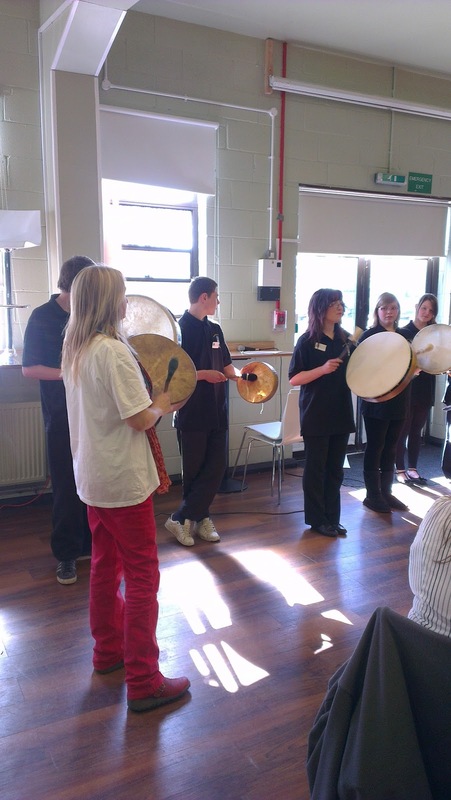 beingyou: Drums working at Stoke Damerel Community College - Celebrate Your Heartbeat! 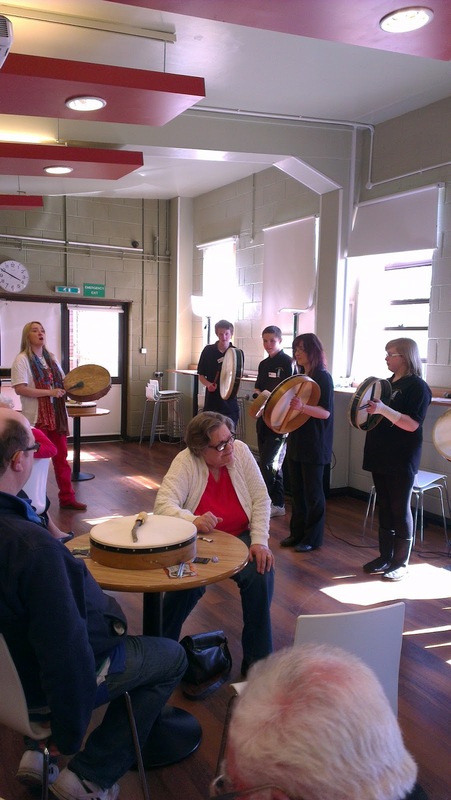 Drums working at Stoke Damerel Community College - Celebrate Your Heartbeat! 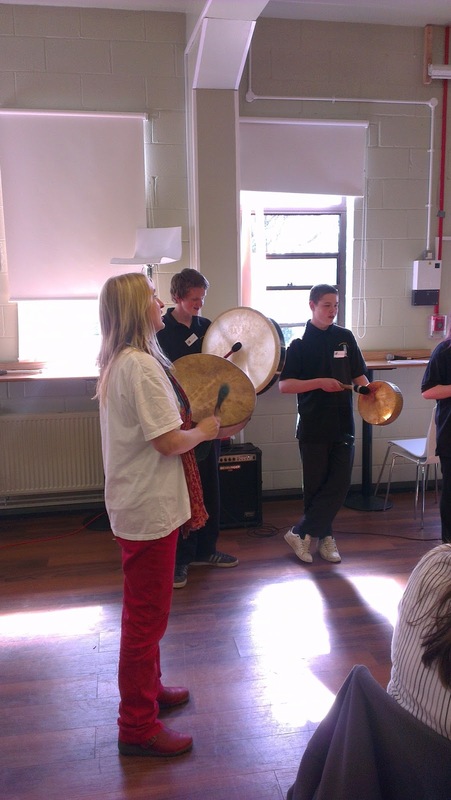 What a fantastic day with the most amazing students and staff. 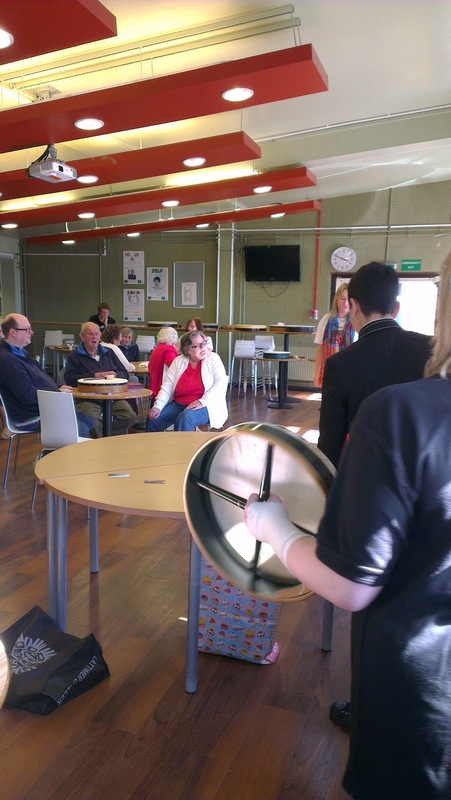 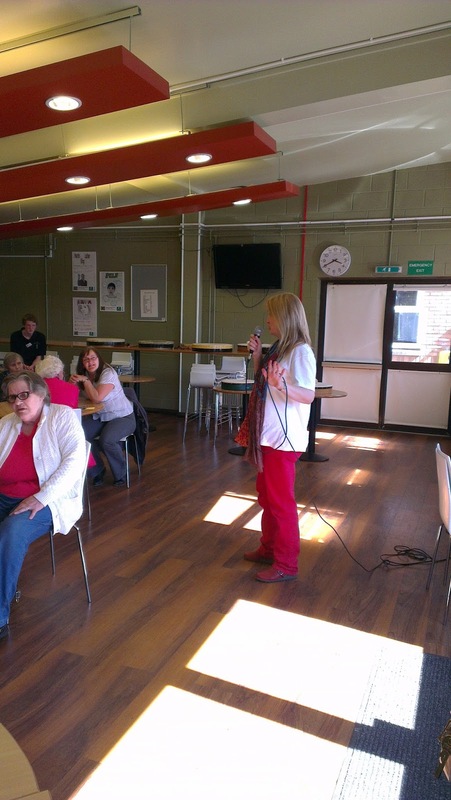 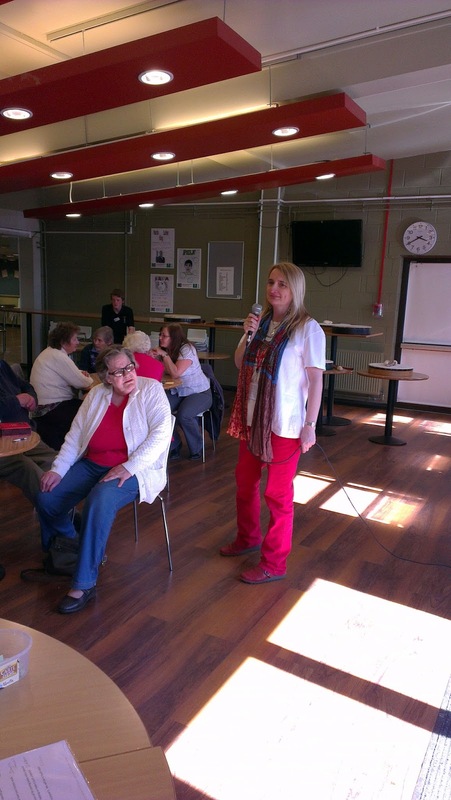 The students invited people from the local sheltered housing to come and drum with us. 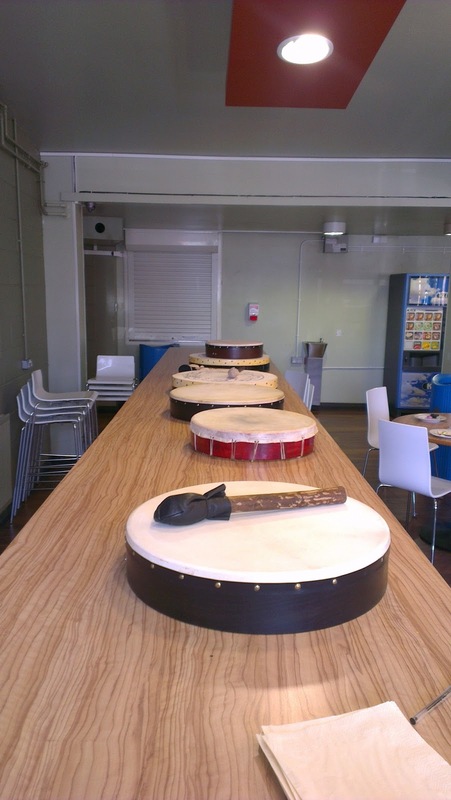 They wrote amazing songs for them and taught them to drum.